Um... Another Peter Pan retelling? You know I'm going to be reading this one too! 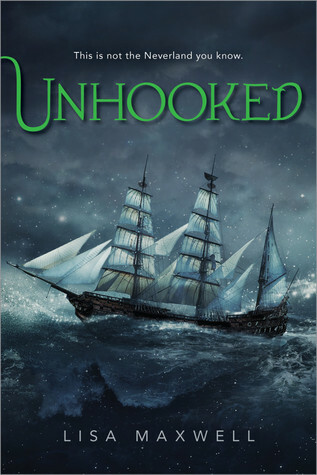 I am obsessed with Captain Hook retellings and this one sounds like it's going to be pretty great!